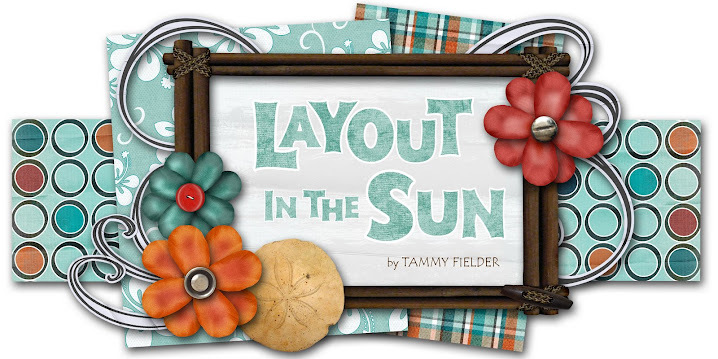 Well, I had intended on making both a digi card AND a regular card for Amy's Friday Sketch Challenge tonight... but I never made it into my mini studio to make a regular card! We're leaving in the morning for Clear Lake and we had to do laundry and pack for the kids, so that took priority. Such is life, I guess! Anyway, here is the digi card I made while the kids napped today. 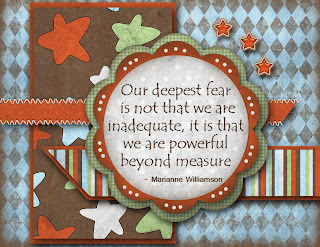 Everything but the quote are from digi kits by Traci Reed (Sweet Shoppe Designs). The digital papers are from the "Nicole's Graham" page kit in her "Those We Love" collection, the star brads are from the "Techno Princess" page kit, and the stitching is from the "Fly Catchin'" page kit. I initially intended to go for a "star" theme for the holiday, but it really doesn't have that feel. Oh well. A Facebook friend posted the quote on her wall today and it resonated with me so I put that on the card. Now I'll have to wait until Monday to get a real card made for Amy's Friday Sketch Challenge since I will be out of town! Say, does anyone know how to recover an accidentally-deleted "drop shadow" effect in PSE6? I accidentally deleted the "soft" drop shadow button and can't for the life of me figure out how to get it back! Great digi card, it's wonderful!